Wow! This picture is really getting used! If you are interested you can find out more about the cover model at her modeling profile site. So what do you think? 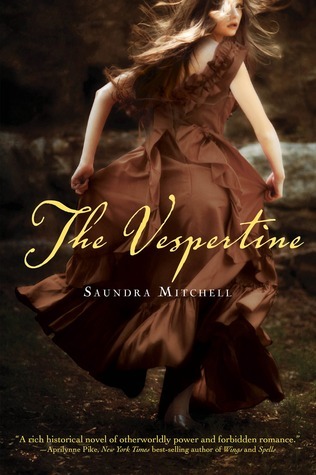 How do you feel about pictures being reused on different books? 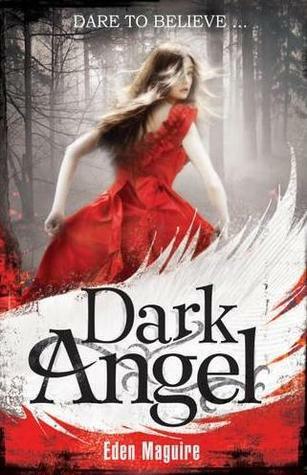 LOL I got Dark Angel and I saw your comment about the girl looking the same I just realised she was on the other books LOL. The picture is surely circulating! Lol wow I hate it when this happens. It's the same with the cover for Evermore and North to Beautiful. I know about the last two books, but the first one is new. This picture is really getting around ... hahaha. Honestly, I think it's kind of embarrassing for the authors/publishers =\ Pretty popular stock image. I wonder if they do it on purpose or is it really an accident?